We focus no other specialty, but dedicated to Internet Marketing only. We spend all our talent and effort to maximize the result for our clients by utilizing Internet as Marketing Medium. With an average 25.6 Years Old across the whole team, we are not just energetic but creative. Internet is a brand new world that requires one to have courage and curiosity to explore further. We are young, but don’t mean we are inexperienced. Most successful Internet Related Start-Up is young and talented person. We have more than 7 years in helping Malaysia SMIs/SMEs gaining biggest results from Internet Marketing. We have Senior Web UI Designer, Highly Skilled System Engineer, Creative Programmer, System Interactive Engineer, Marketing Analyst, Experienced SEO Engineer, Friendly Customer Service Executive, Young Production Person, Project Manager and Dynamic Sales Consultant in our team. 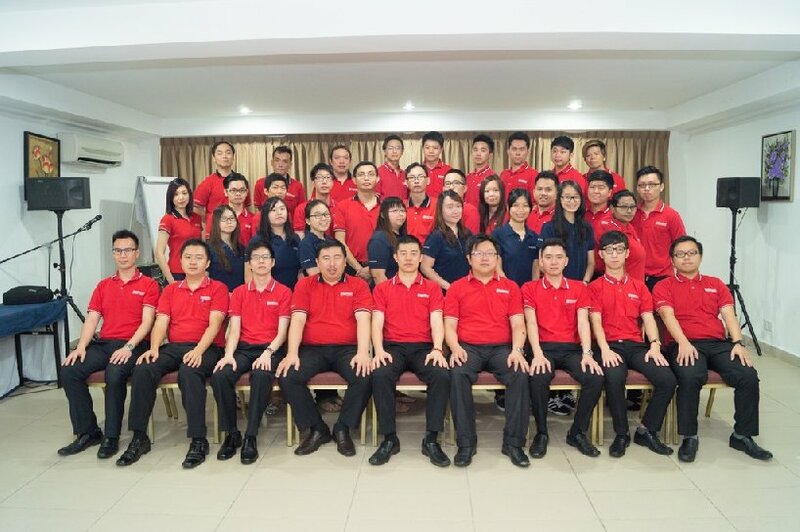 One of the best Internet Marketing Team you can found in Malaysia. We developed more than 1500 projects, 8.4 million pages indexed by Google, thousands on highly ranked Website, commanding more than 1.5 million hits throughout our network daily.